Take I-75 to Exit 128, Alico Rd. Perfectly located in Fort Myers, west of I-75 in the Three Oaks corridor, Westbrook features a gated entry, no CDD fees, and amenities including a clubhouse, resort pool, fitness center, and tot lot. 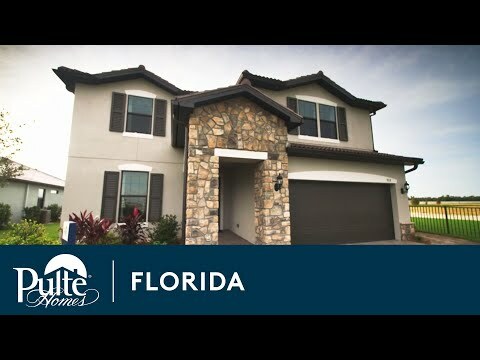 Our collection of single-family, 1- and 2-story homes offer lake and preserve views with open floor plans and a low-maintenance lifestyle where you can relax and spend more time enjoying the things you love. The life you want to live is waiting for you at Westbrook. Explore this community and see for yourself.